It is said, "In wine there is truth." 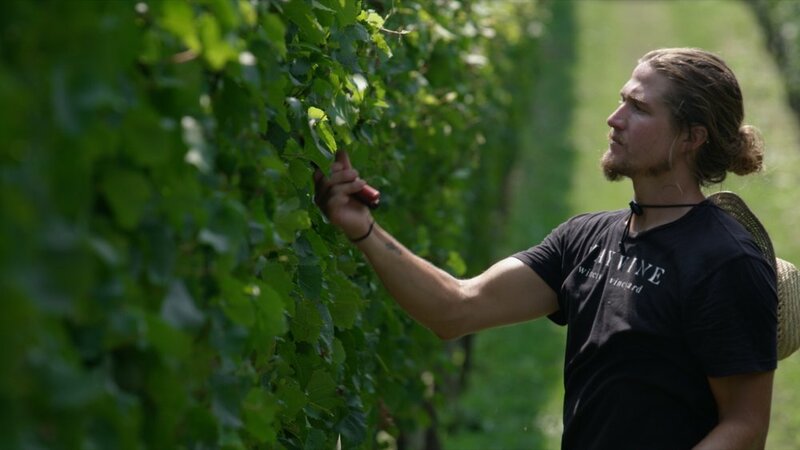 At our family owned and operated vineyard, we believe our hard work and attention to detail is a testament to that truth. We grow exceptional grapes that we craft into extraordinary wine. All grapes are grown on premises in Southern Chester County in the rural town of Nottingham, Pennsylvania. A blend of different grape regions worldwide help make up our portfolio of wines. We strongly believe our ability to grow, pick, and process our grapes on site helps us produce the highest quality of wine. Our grape plot began in 2008 with 3,000 vines planted on the family farm. Now 12,000 vines make up the eleven unique varieties of grapevines grown on our site. Each block is meticulously maintained by friends and family, ensuring care goes into each vine. After producing our first batch of wine in 2011, we've grown each year, eventually to open our tasting room to the public in 2013. We are proudly producing and selling a variety of different vintages now. All of our estate wines are available at our tasting room and in select local restaurants.